(BBC) — A Google feature that warned users about banned or sensitive words was dropped after a protracted battle with Chinese authorities over search. Google confirmed on Monday that it had turned off the function, citing concerns over user experience. Campaigners described Google’s decision to remove the feature as “self-censorship”. The instigation of the feature in May last year sparked a cat and mouse game between the company and the Chinese authorities. Within 24 hours of the launch of the feature, technology known as the “Great Firewall of China” was blocking the function, according to campaign organisation Greatfire.org. Google responded with countermeasures, but found that some users were being completely blocked from search, a source told the BBC. Google scrubbed the search suggestion function in early December, and has also removed “help” documentation that explained how to use the feature, Greatfire.org said in a blog post. Google began to offer suggestions about possible sensitive or banned keywords in China at the end of May last year, after complaints that its service was erratic. Google engineers found that certain queries by users led to error messages or website disconnection. For example, search on the Chinese character “jiang”, which means “river”, but is also a common surname, was blocked after erroneous rumours about the death of former president Jiang Zemin. Google has had a rocky relationship with the Chinese authorities since January 2010, when the company said it may shut down Chinese operations due to a “sophisticated and targeted” cyber attack. 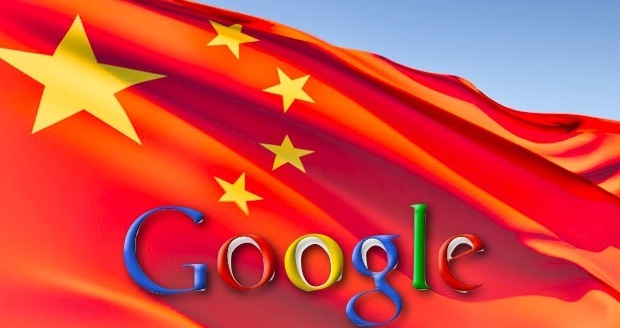 Google said at the time that it was no longer willing to censor its Chinese search engine. The company began to redirect search queries from mainland China to its Hong Kong website.